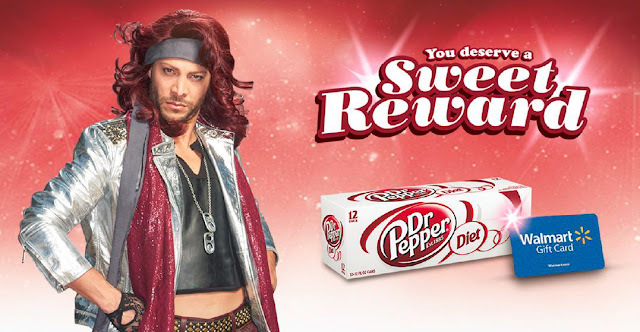 Earn a $5 Walmart eGift Card when you buy $10 worth of Diet Dr Pepper®! Simply upload an image of your Walmart receipt at DrPepper.com/Walmart showing purchase of $10 worth of Diet Dr Pepper in a single transaction. Earning rewards is sweet! You know what else is? A FREE digital adult coloring book. Check it out today!